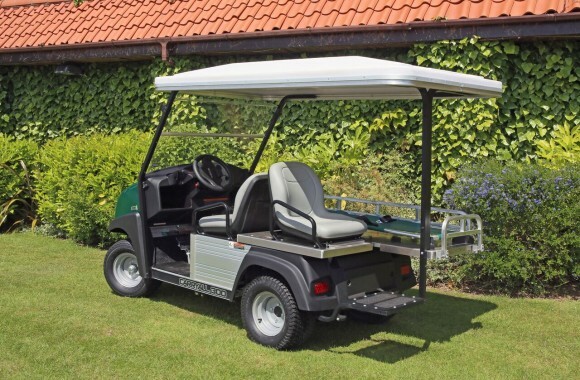 This specially adapted golf buggy is the ideal emergency ambulance utility vehicle, perfect for rapid on site medical care. 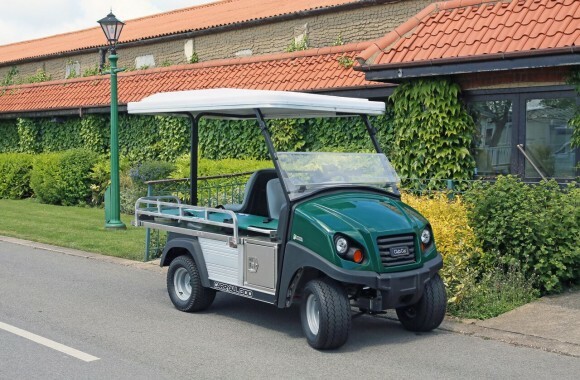 Based on the Club Car Carryall 300 Utility vehicle, the medical buggy is available for hire or sale from MTS Group with options of electric or petrol power. 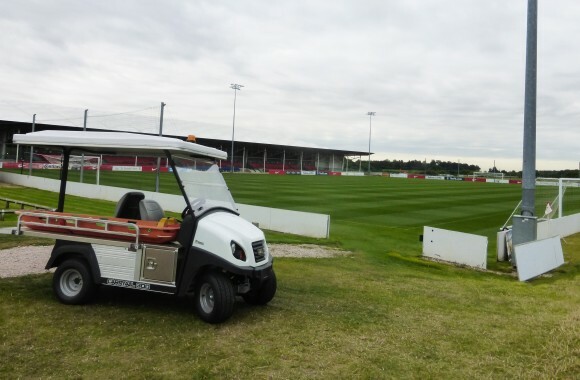 The vehicle features a removable stretcher along with seating for both the driver and first aid officer / physio. 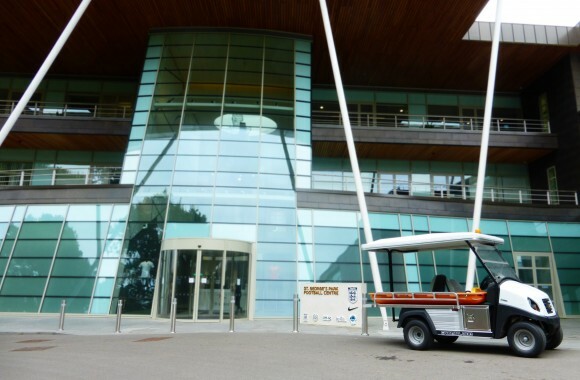 The vehicle can fitted with both a windshield and roof as show in the images, front and rear lights come as standard. 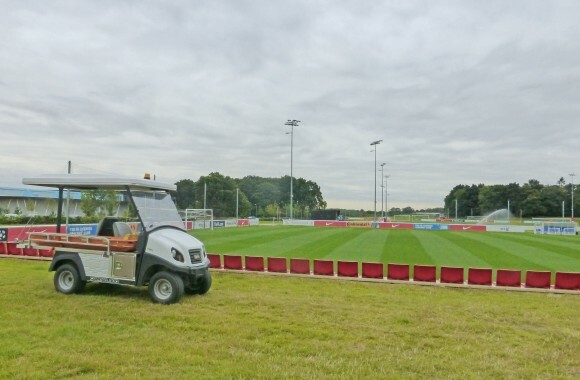 The medical / stretcher buggy is ideal for use at sports facility’s, pedestrianized locations, large public and events and many more facilities.